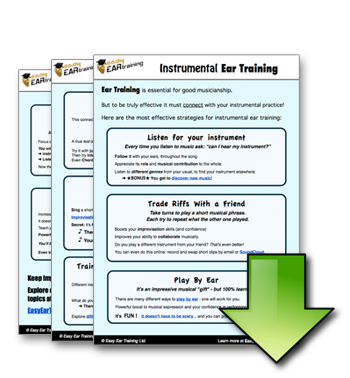 Take the free 10-day Ear Training Crash Course and discover what your ears can really do! … and is it for you? Seven strategies for effectively connecting your ears to your instrument. 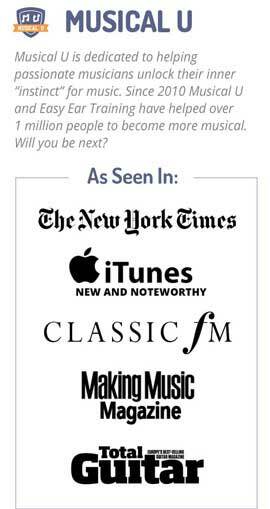 Download them instantly when you sign up for the Ear Training Crash Course! 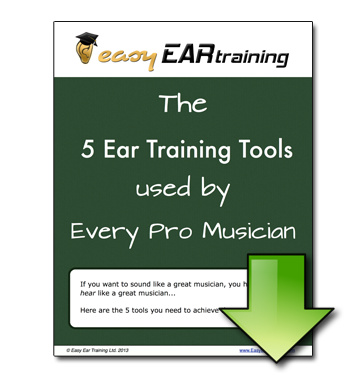 “I had been finding ear training very useful but also very difficult. With the Crash Course it’s so easy to take a short period of training daily. “At the age of 60 I started playing bass guitar. 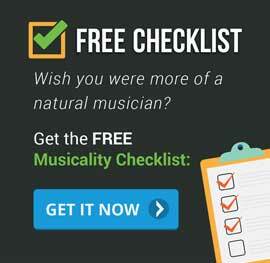 As I want to improve my playing especially when playing by ear I decided to go through the Crash Course. “I am an adult timpanist and ear training is a music skill that requires continuous practice. The Crash Course helps you build confidence and shows you what you need to improve. “I had no previous music background but at our church an opportunity came up to play an instrument of our choice. As a challenge-lover I ended up volunteering for the bass! Before I began this crash course my ears were literally closed, I could not tell the difference between a bass drum and bass guitar and to tell the progression of a song was a nightmare.